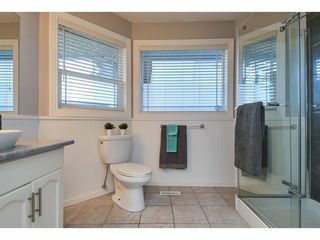 SPACIOUS RANCHER with an OPEN PLAN. The 72' wide lot provides ample space for a large RV, boat or other recreational vehicles or parking for up to 8 cars! 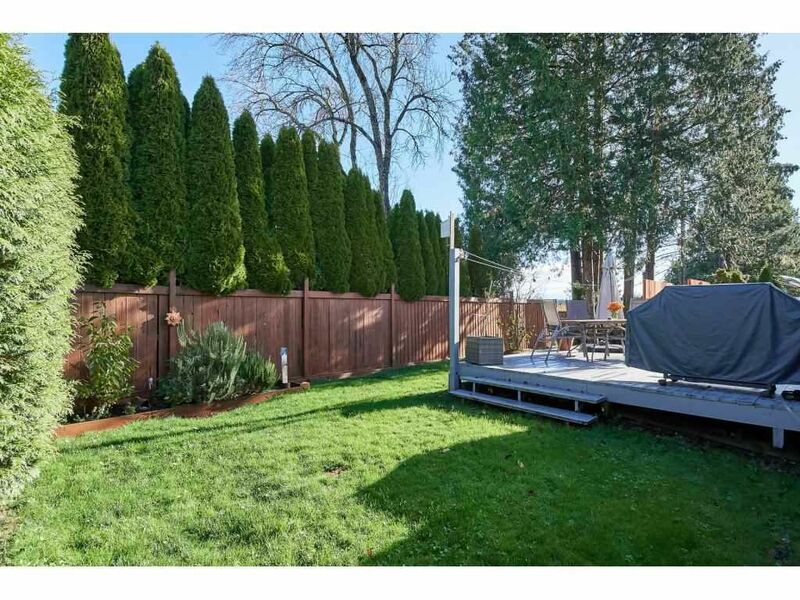 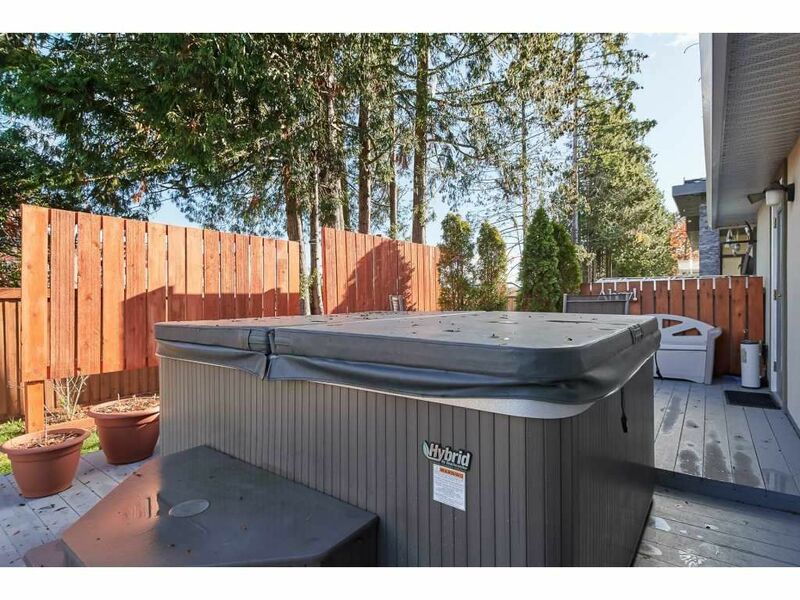 A roomy 7,223sf lot has a private backyard with a large patio and inviting jacuzzi, great for entertaining year round. 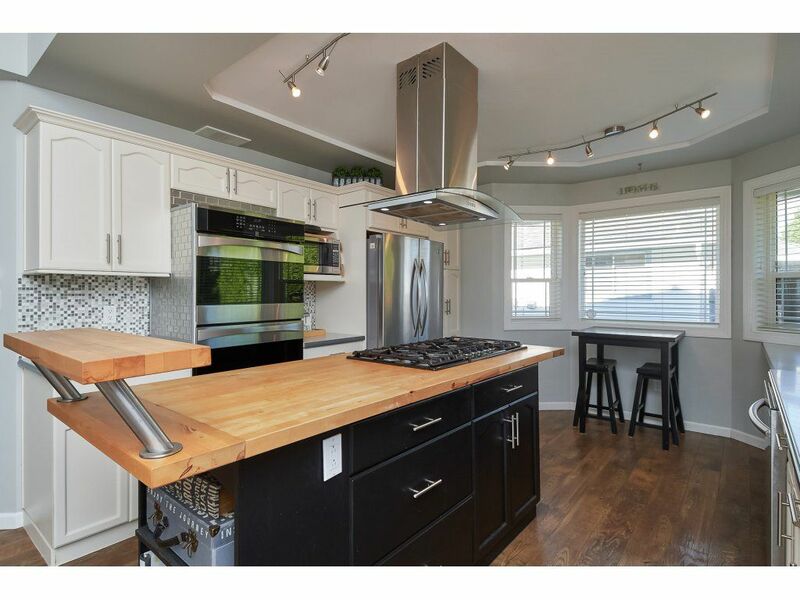 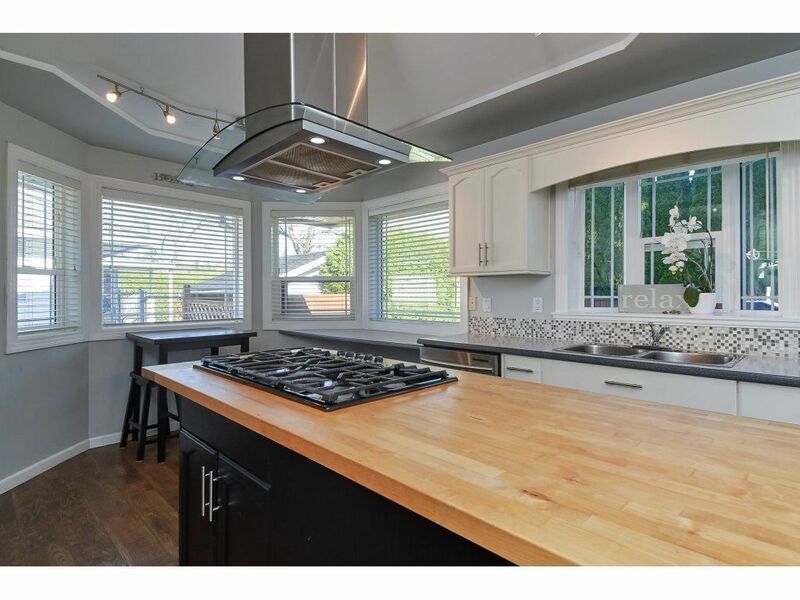 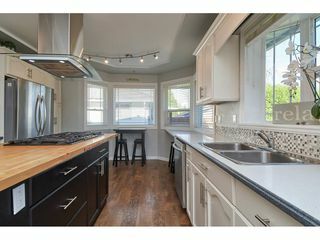 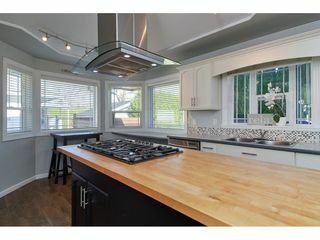  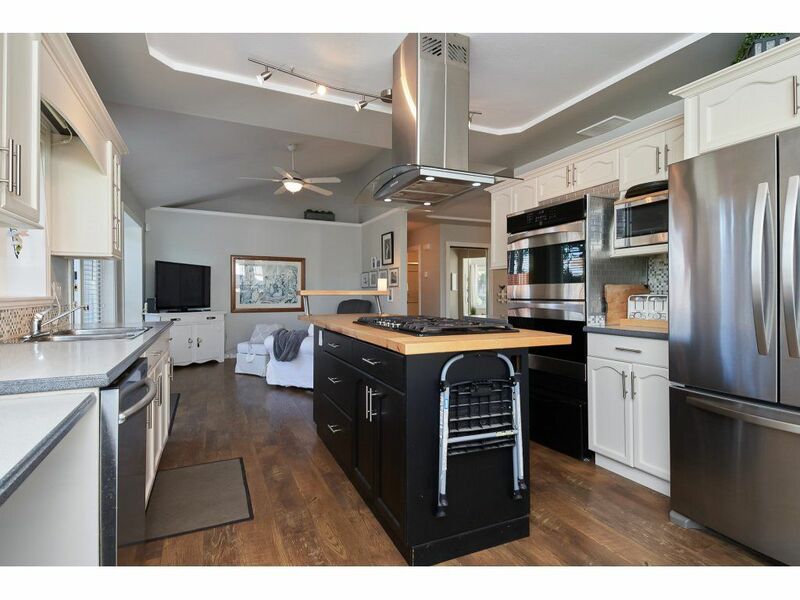 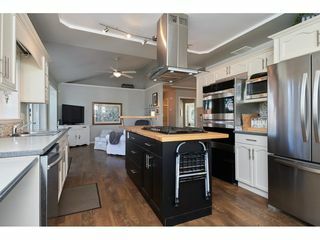  The large kitchen features double ovens and a 5 burner gas top; a gourmet chef's dream!. 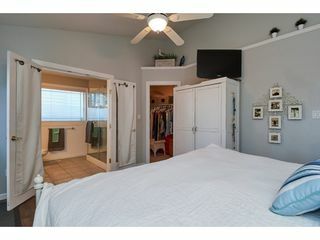 Ample storage too with a 4' crawl space beneath the entire home. 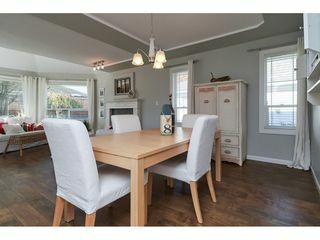 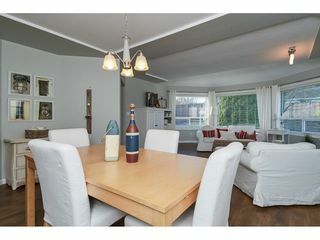 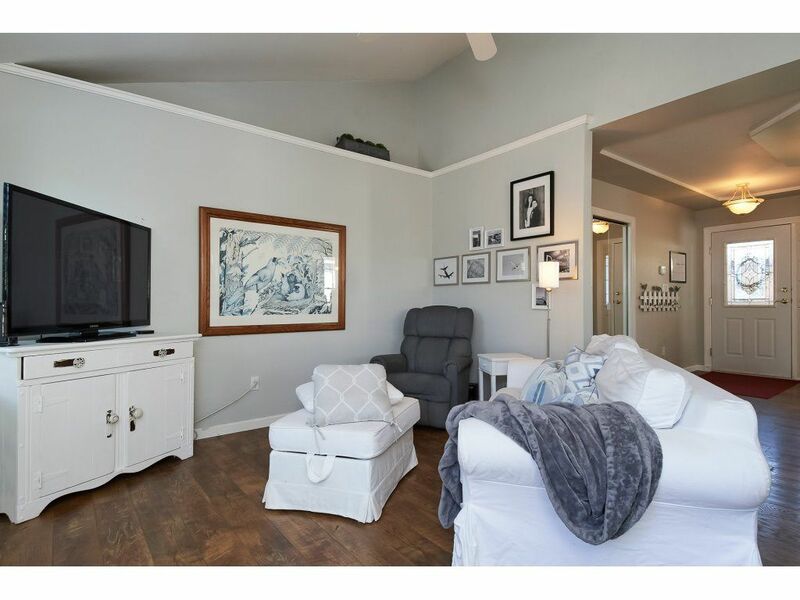 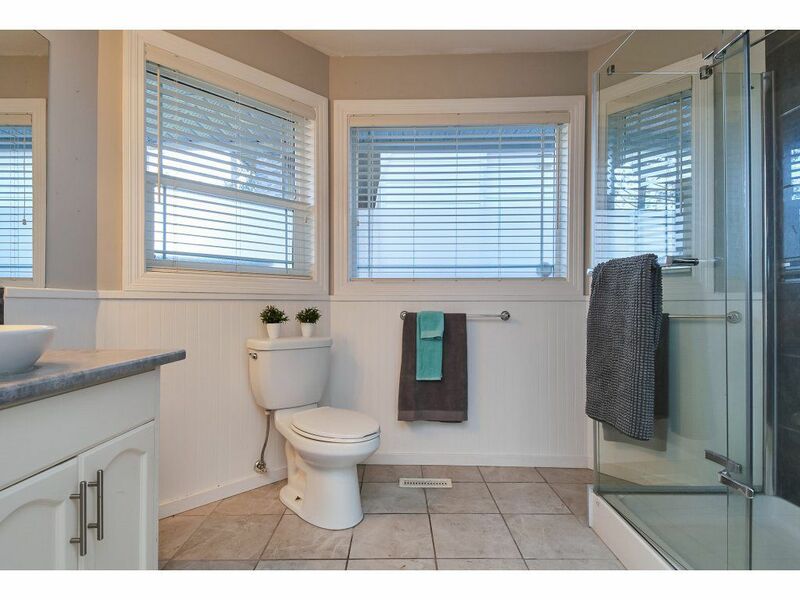 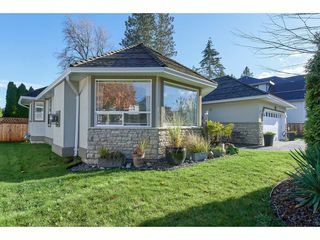 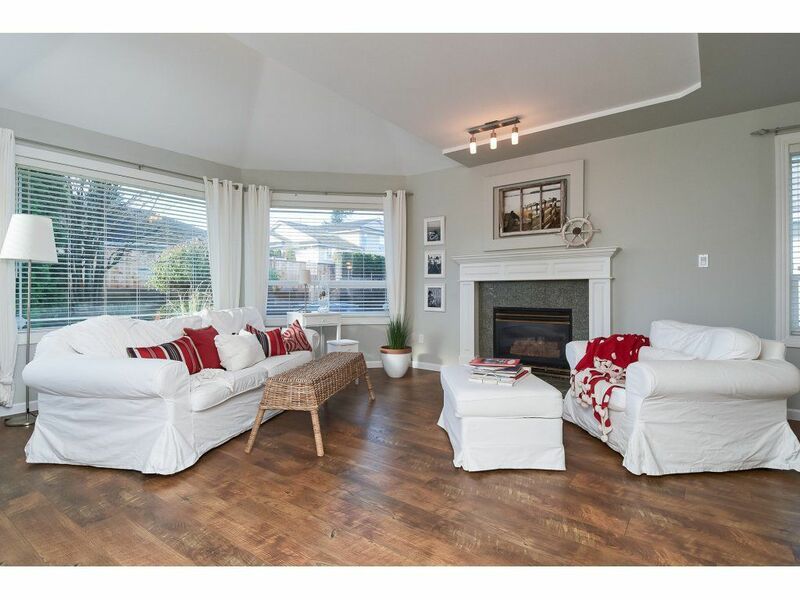 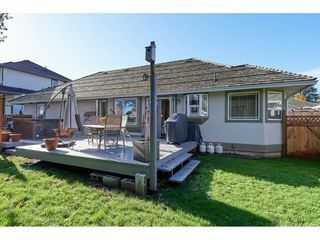 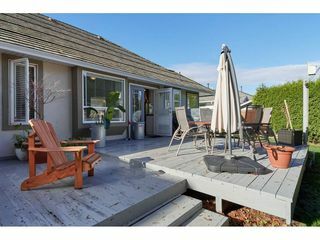 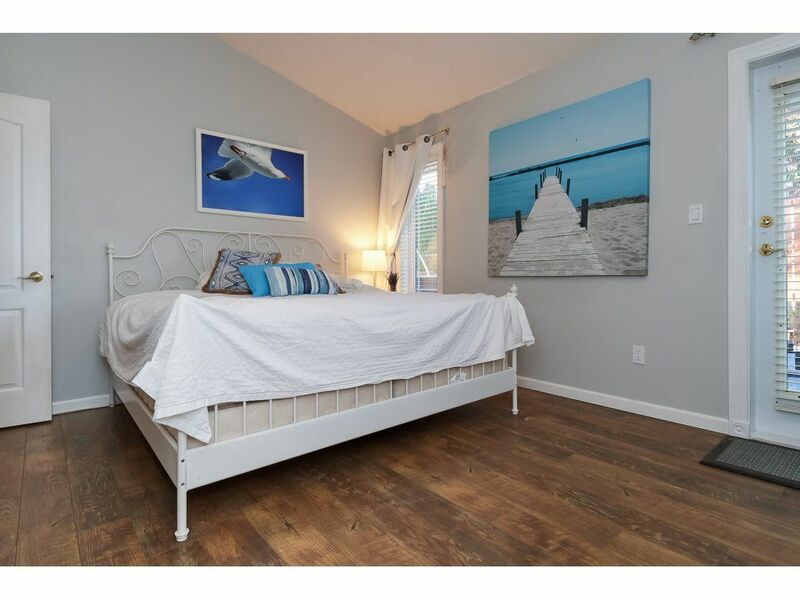 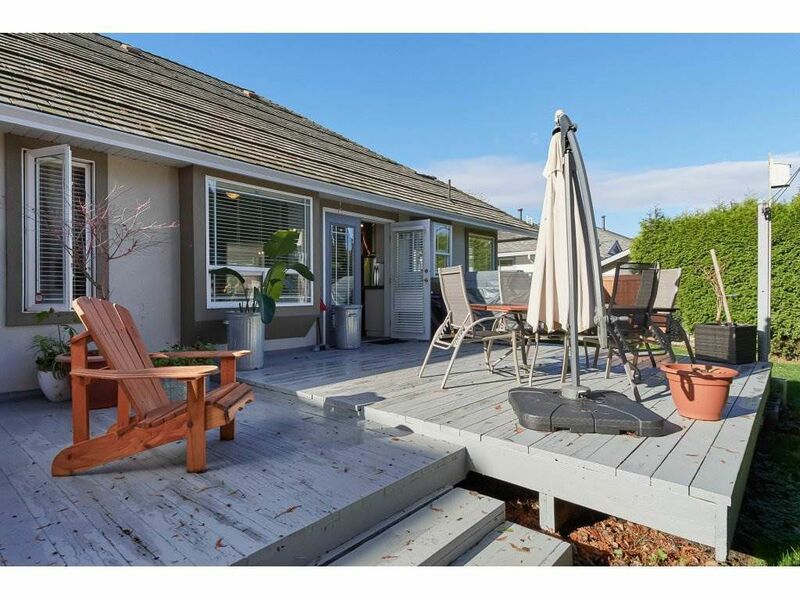 Easy and Quick access to HWY 99 and only a 15 minute walk to East Beach. 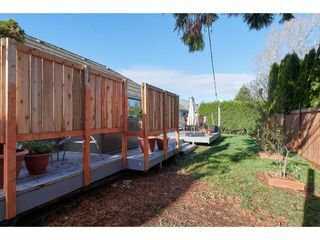 Convenient lane frontage makes for a quiet and safe street, perfect for retirees or a young family. 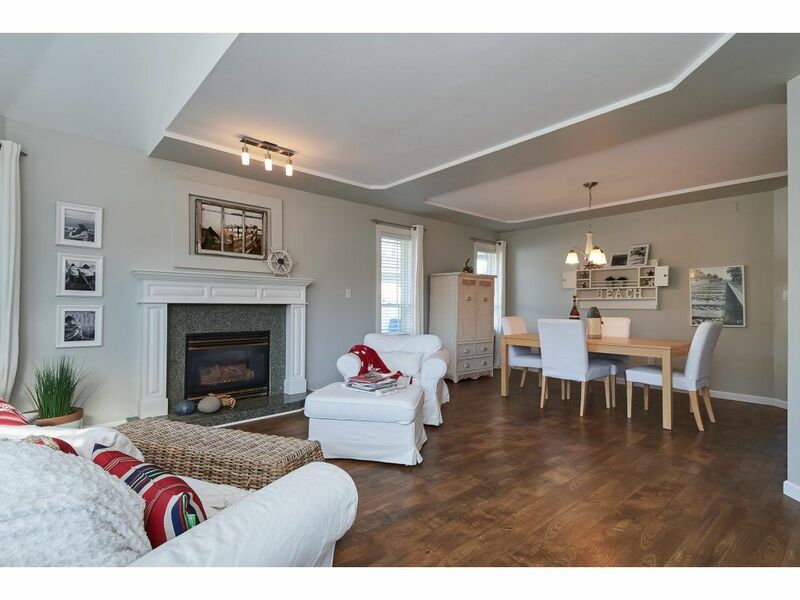 Lots of photos and virtual tours available or better yet, come and see this beautiful home for yourself!